Kids learn best when teachers use a balance of fun and instruction. Our Tiny Tigers classes are filled with a little sweat and a lot of fun, excitement and confidence building as the youngest Chozen students find out what they can really do with a little help. 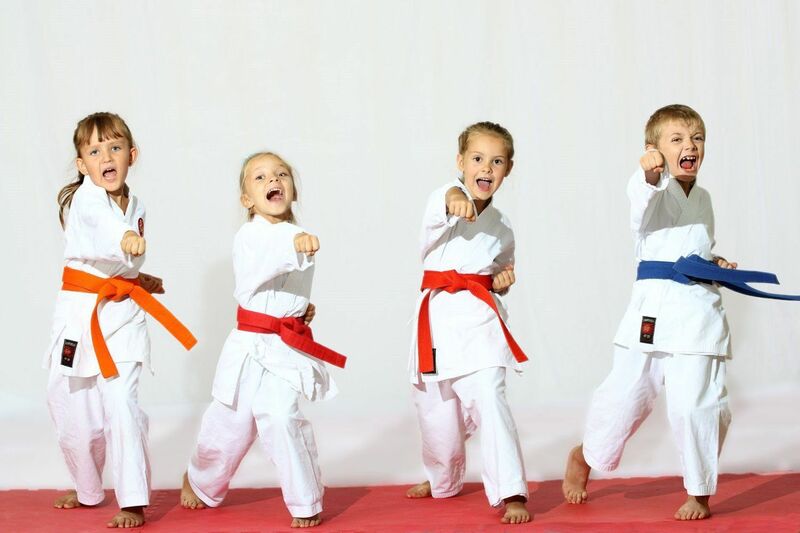 Instructors at Chozen are trained to use dynamic, energetic techniques that not only make learning fun, but also build the skills, self-discipline and character traits we all want in our children. 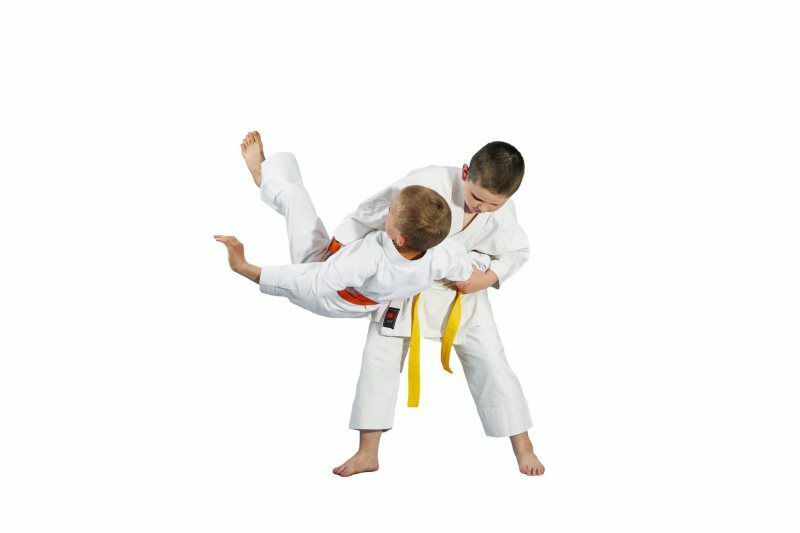 It’s a great way to build coordination and athletic ability, and if your child choses to progress in martial arts, they have the advantage of an early start. 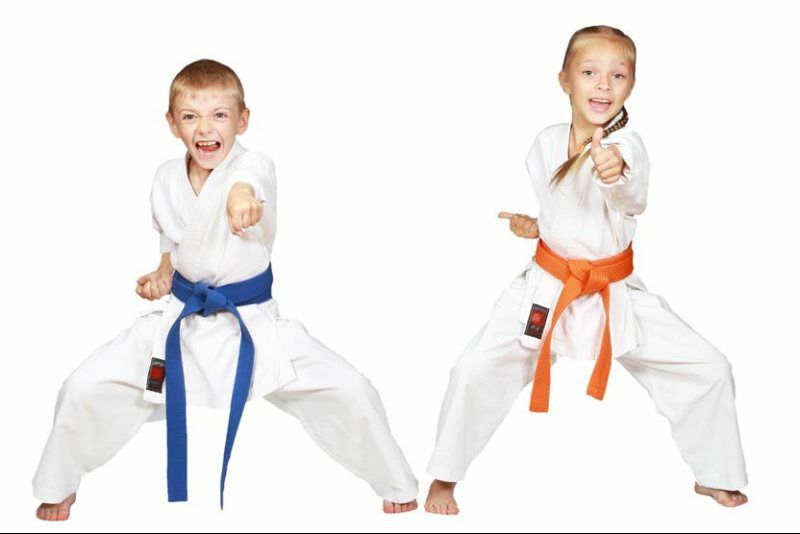 As your children begin their journey through school and community, martial arts training at Chozen gives them the confidence, discipline and character traits to be successful leaders. They learn that martial arts takes dedication, on and off the matt. Our focus is not only self-defense, but learning how to avoid conflict. Our instructors teach them how to recognize and diffuse potentially dangerous situations before they happen. We want to be part of making a difference in your child's future. 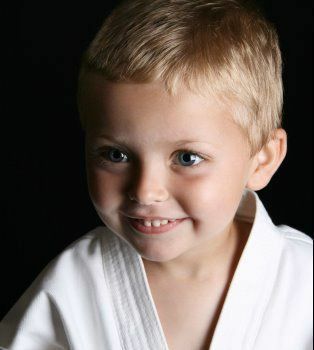 The benefits your child receives through their Chozen Martial Arts membership are physical and mental, and they will carry them the rest of their lives. 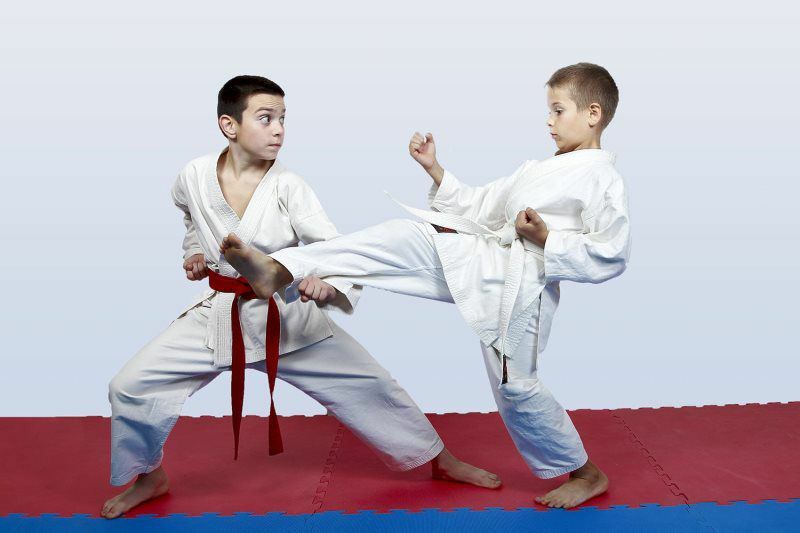 Whether your teenager has been taking martial arts classes since a young age, or if they are new to the sport, our teen classes provide the platform for them to enter these important years of their life. They learn the value of dedication and sweat in achieving their goals. You will see our instructors repeat drills over and over so that they get it right, and then surprise students with a fun game that teaches them a different way of approaching the same skill. Chozen Martial Arts Teen Program provides positive role models and maximizes the qualities and benefits we all want for our teens. Your son or daughter will come to see Chosen Martial Arts as their second home, a place of knowledge and direction. The sport of Karate emphasizes match competition and point sparring. We at Chozen understand, however, that defending yourself and your loved ones, often the primary goal of adults considering martial arts training, requires a different strategy. Chozen recognizes and values this concern. We teach self-defense strategies that emphasize neutralizing your attacker and getting away. Our staff have trained in a wide array of martial arts disciplines, originating from numerous countries and with different applications and philosophies. This broad scope allows Chozen to teach real world self-defense strategies. We take the most practical techniques from the striking arts and the grappling arts (judo/ju-jitsu). We teach self-defense that works in different situations, for people of various body types. Male, female, short, tall, petite or sturdy, your Chozen training will give you the confidence to defend yourself, and the wisdom to know when and why and to what degree. When most Americans want to relieve tension they book a vacation. But once or twice a year is not enough. You to need release stress as often as it is built up, which is constantly…every week, every day. That’s why Chozen Martial Arts is so popular with men and women who want to relieve stress from their lives. Our workout burns off excess energy, built-up tension and promotes a sense of calm. Each class becomes a “mini-vacation.” You leave feeling relaxed and rejuvenated and better able to deal with life’s challenges. Contact us to schedule your first free trial lesson.